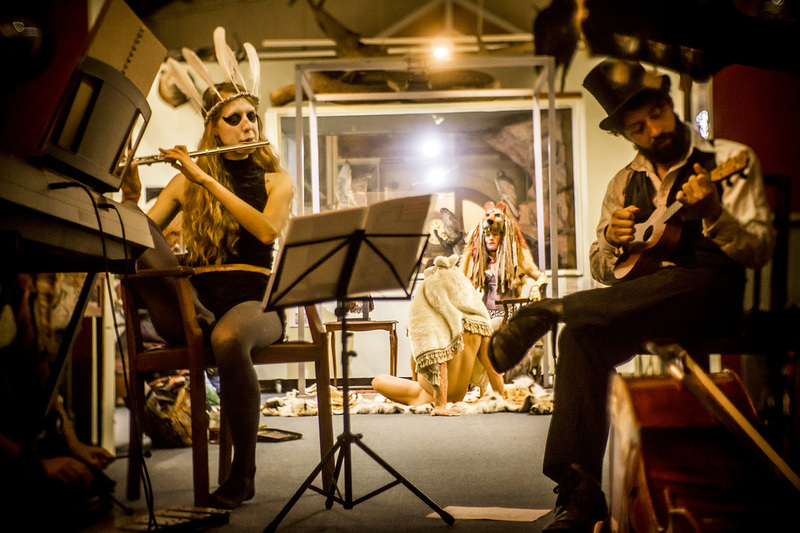 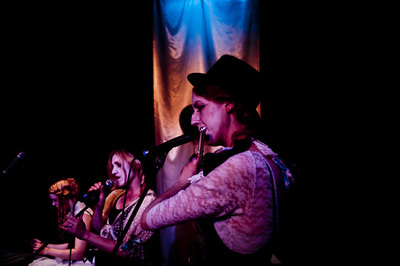 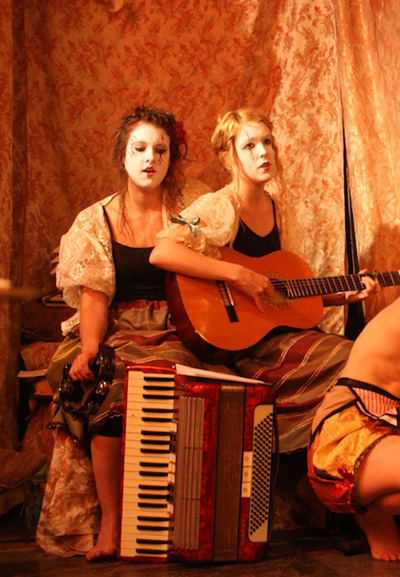 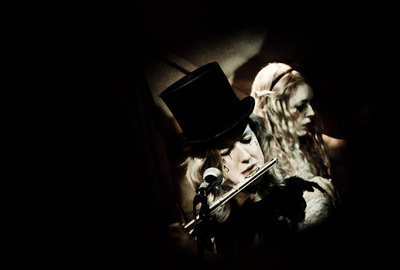 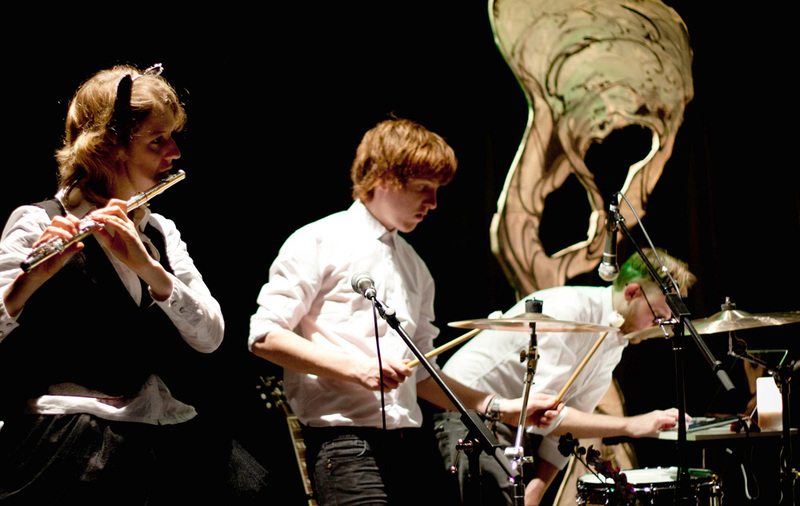 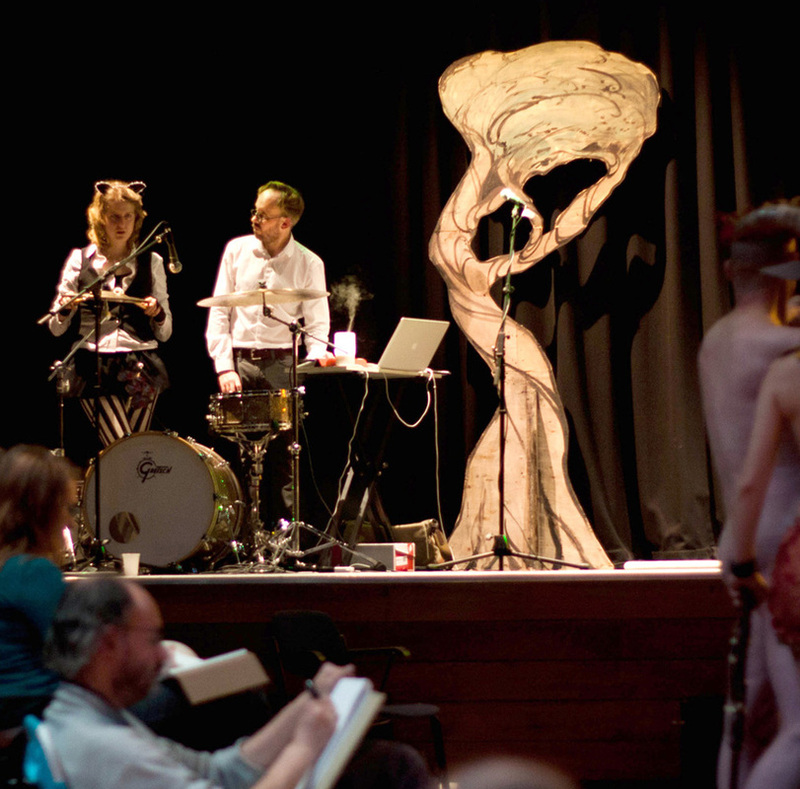 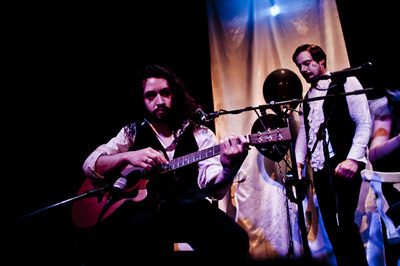 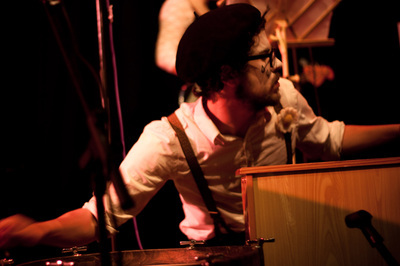 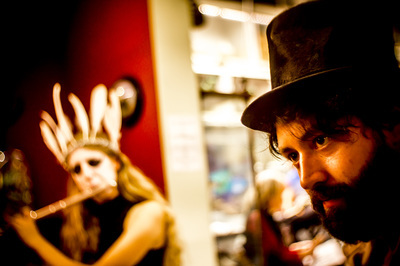 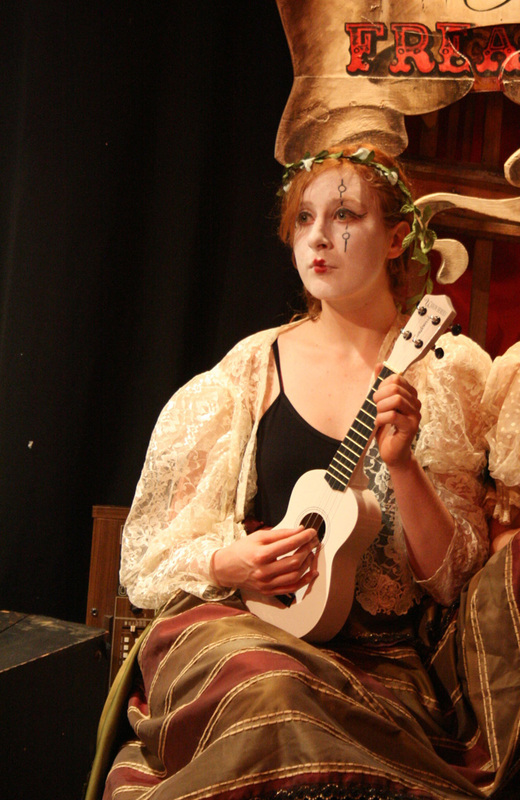 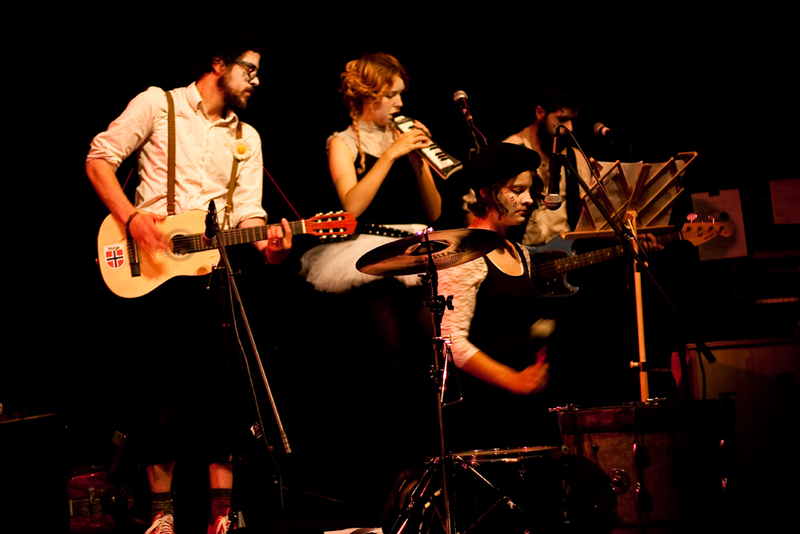 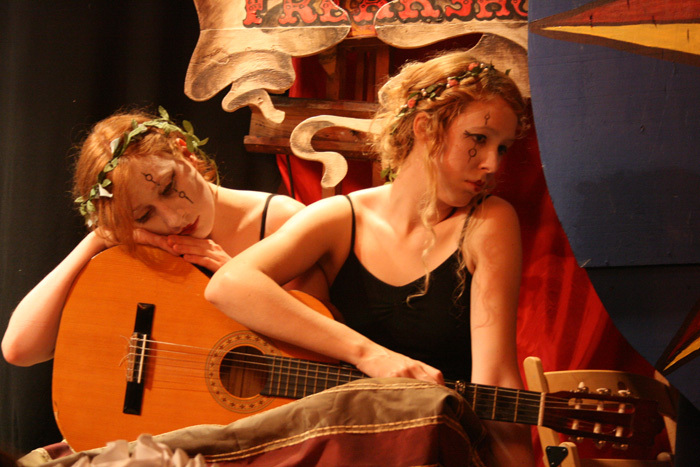 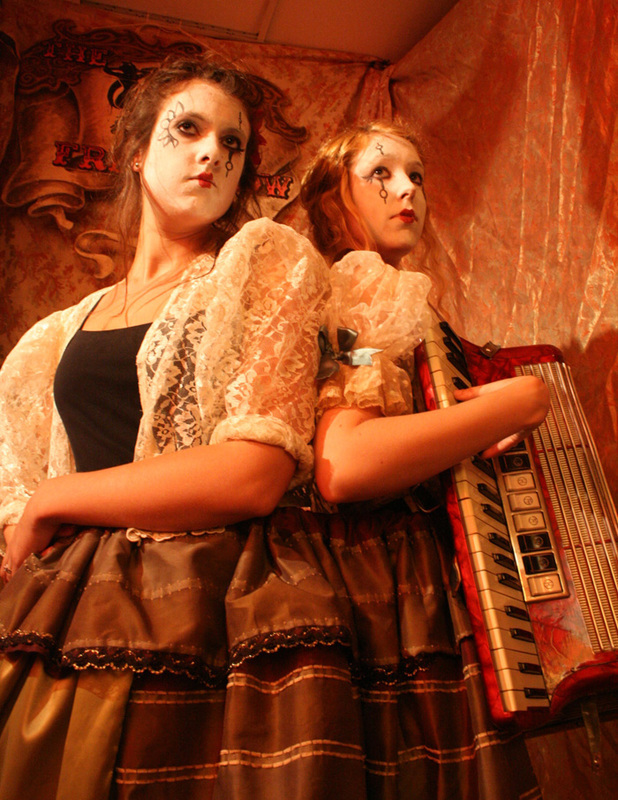 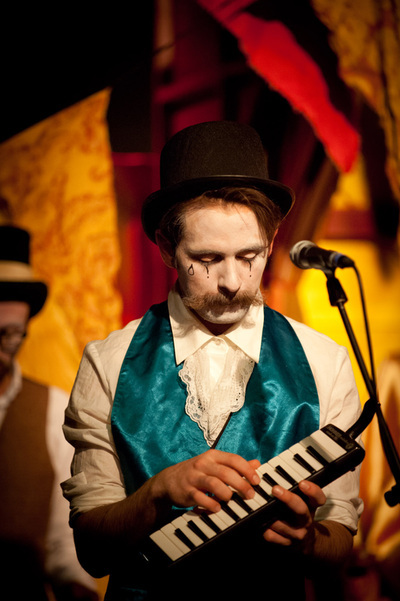 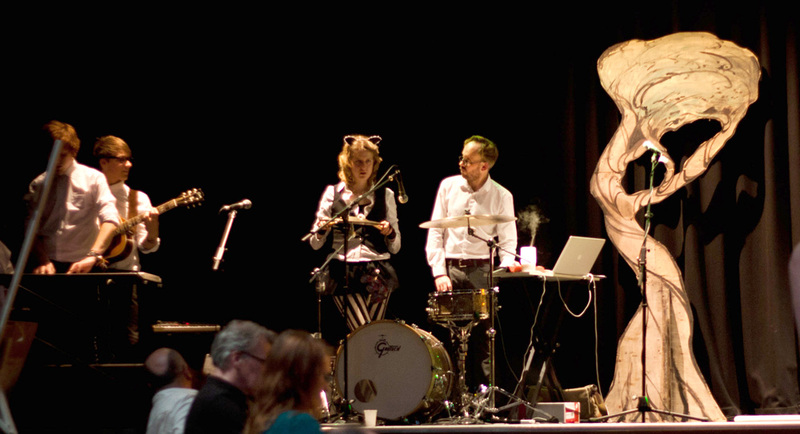 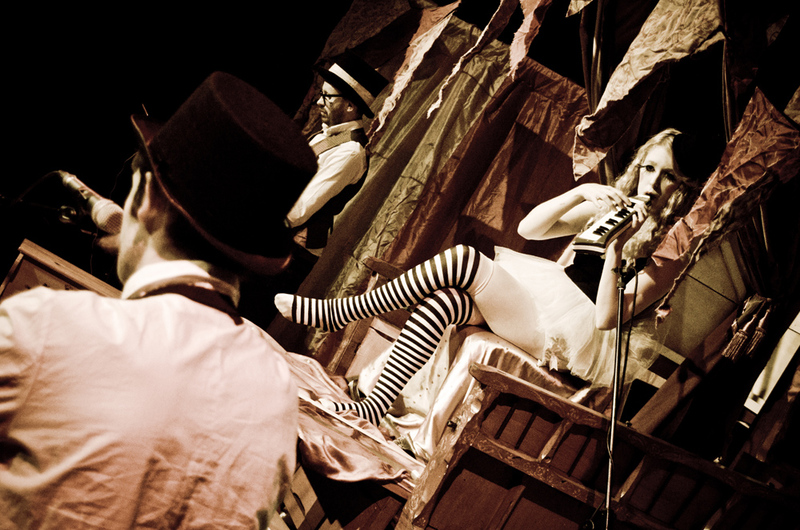 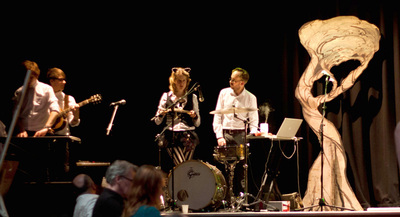 The Drawchestra are a collective of musically inclined life models who perform at Drawing Circus events. 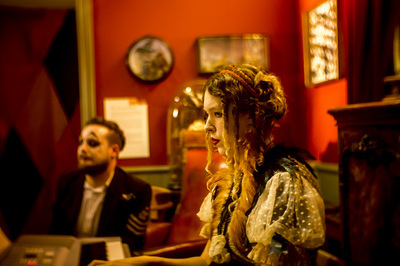 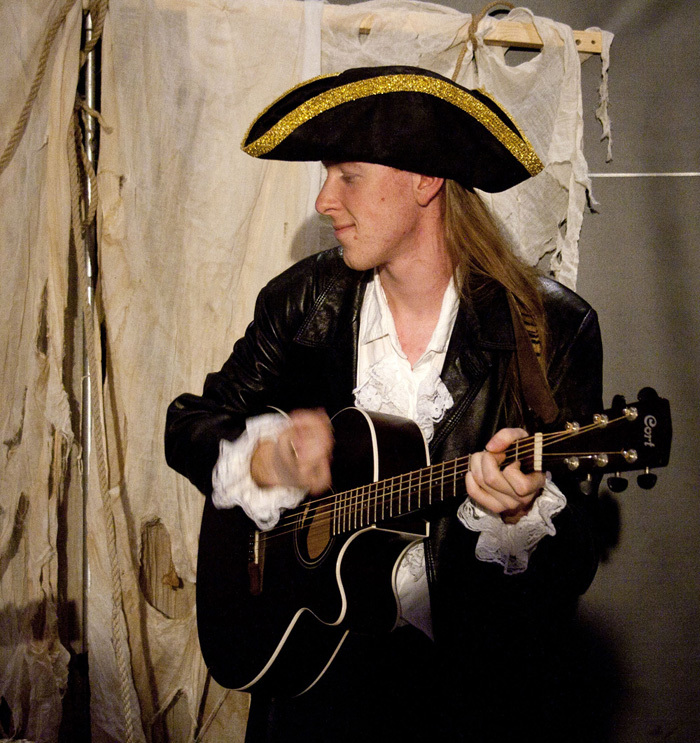 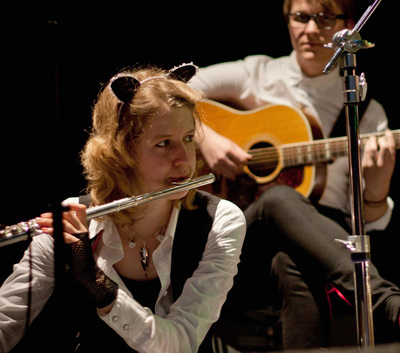 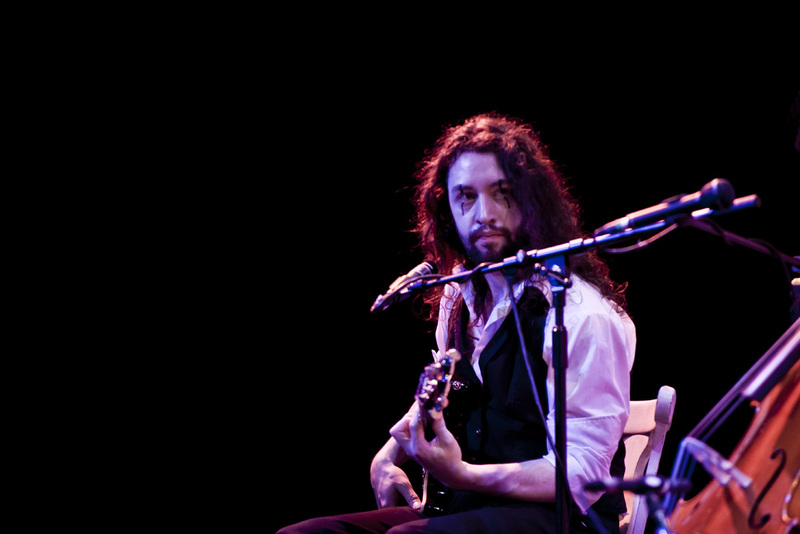 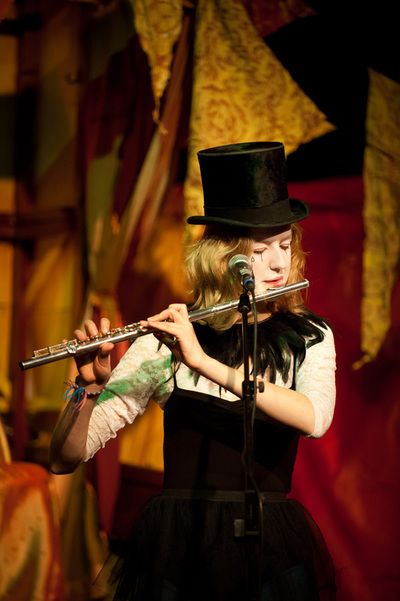 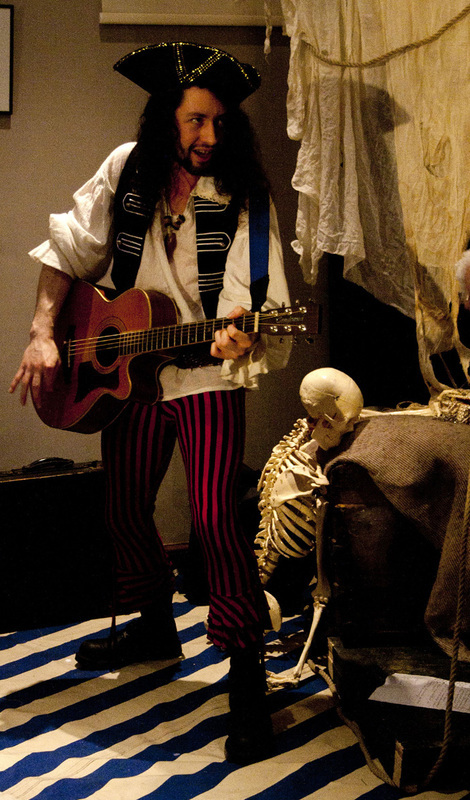 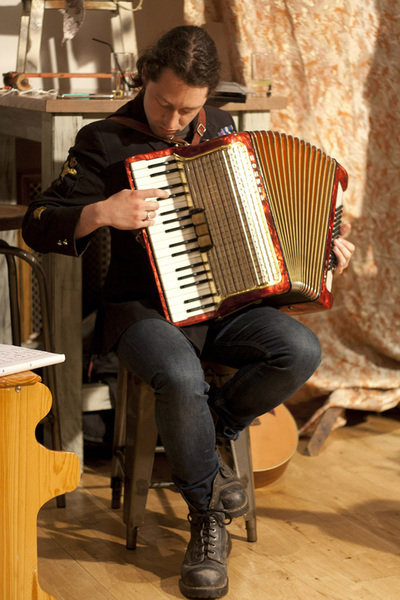 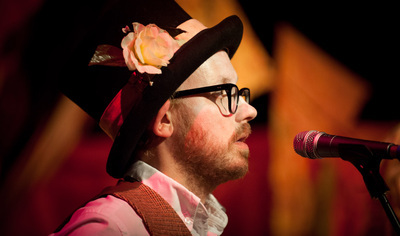 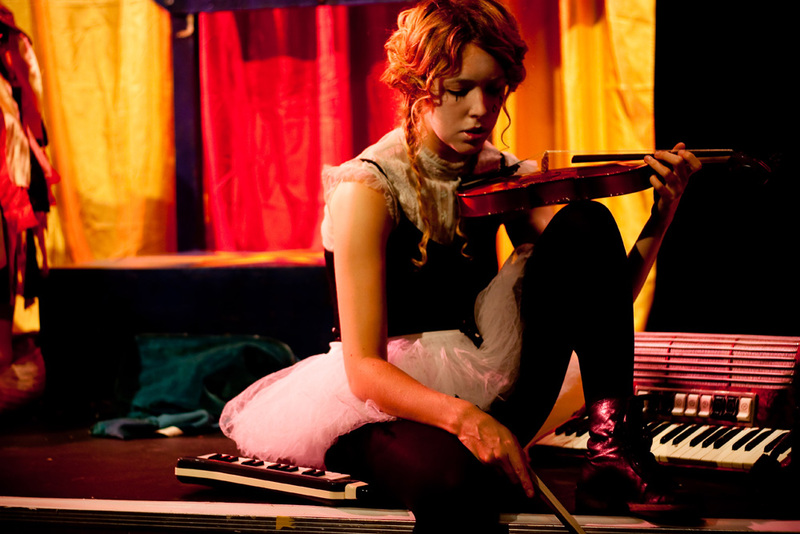 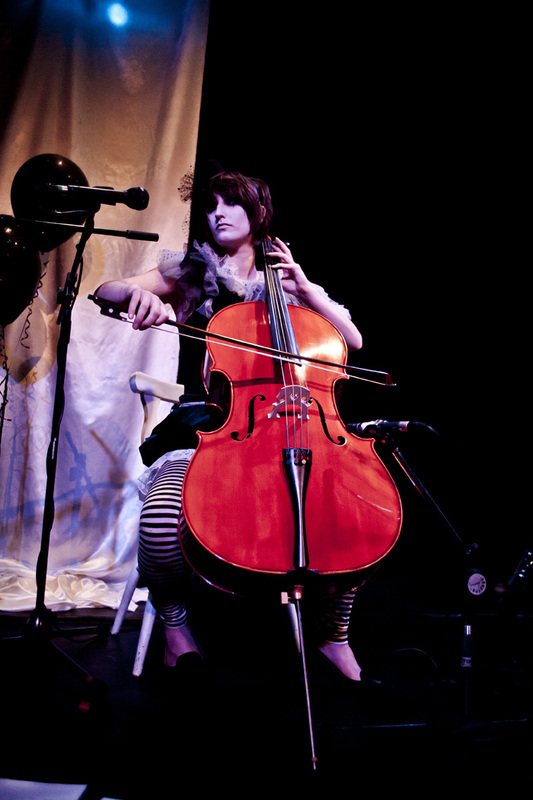 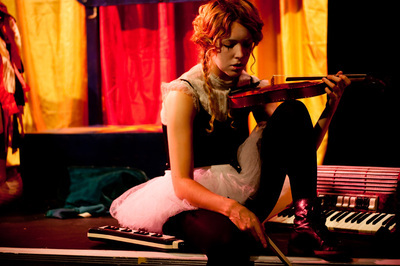 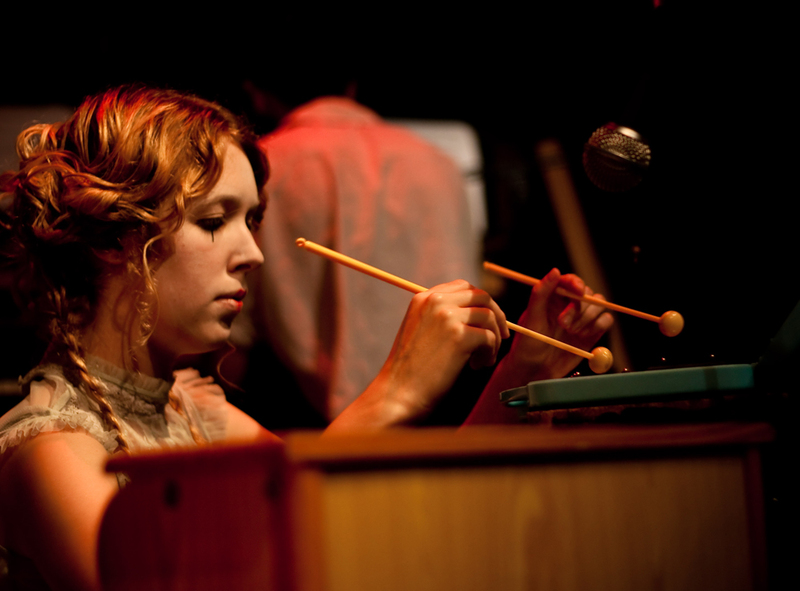 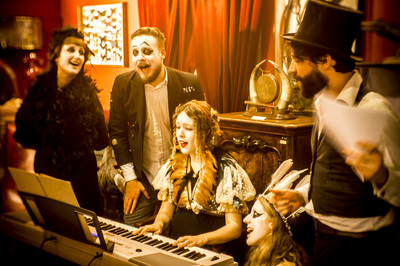 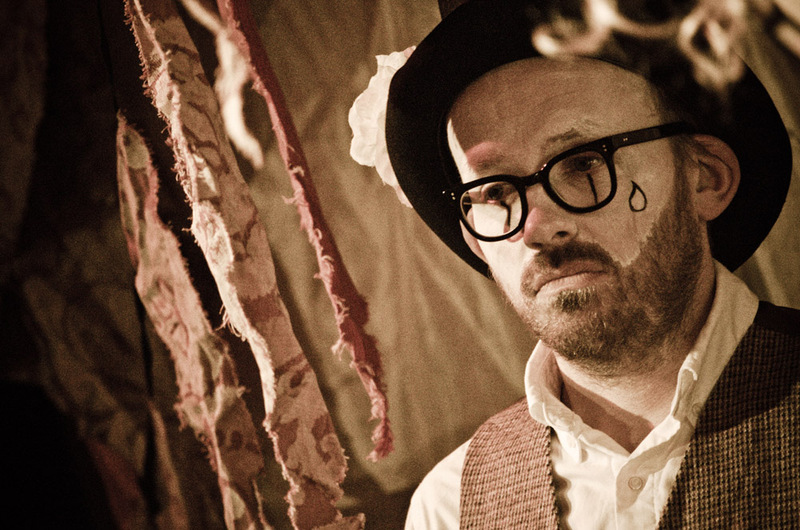 Tom Newman initially composed music for the Drawing Circus and led the musicians in our first musical drawing events with Lucy Clougherty, who is now leader of the Drawchestra. Drawchestra members often accompany our smaller events adding musical flourishes to poses and guest musicians are often invited to play alongside our models in addition to the Drawchetsra's accompaniment.